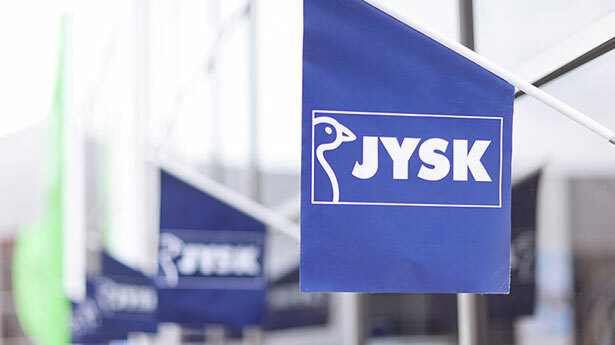 Since the first JYSK store was opened in 1979, JYSK has been a story of expansion, growth and success. The JYSK Franchise concept allows serious and competent business partners around the world an opportunity to join in on our success by becoming a part of JYSK Franchise. Today JYSK Franchise operates in 25 countries around the world, but there is still room for more.